With a rapidly increasing population, the City of Cornelius sees an opportunity for updated design standards, rezoning, and an urban renewal plan. The City is investing in robust community engagement campaigns to hear from its residents and deliver the future they envision. The Cornelius Town Center Plan is an effort by the City of Cornelius to revitalize its downtown and encourage private investment and employment growth. The past few years have seen enormous investment in new downtown infrastructure, including sidewalks, streetlights and ADA facilities. 3J is managing a team of multidisciplinary consultants to develop a Plan that will build on those efforts to envision the future of Cornelius’ downtown and main street corridor. The Plan will establish policies and standards to implement the community vision for downtown, including the preferred urban design elements, increased multi-modal transportation options, reduced barriers to development and redevelopment, and incentives for future private investment in the district. Get a recap of the project’s Design Week. 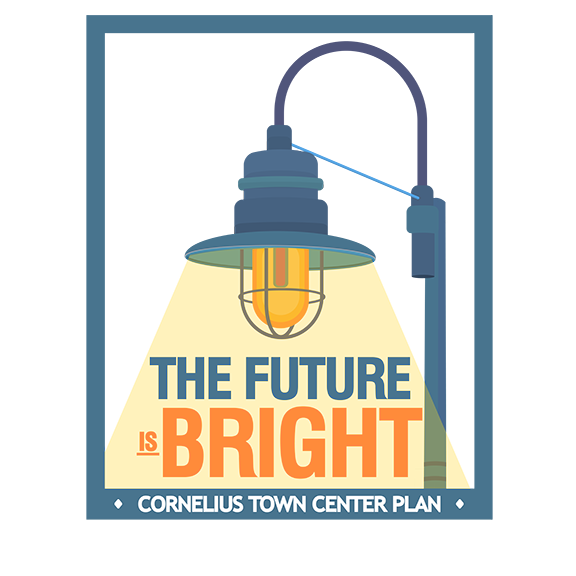 To learn more about the Cornelius Town Center Plan, visit the project website.